A relationship requires constant hard work. It needs strength, patience, honesty and most of all – love. It’s difficult to tell whether the person is sincere from the first sight. But sometimes it’s also challenging to stop feeling the way you feel about somebody. Betrayal is often painful and devastating event. It’s not like your feelings are gone the moment you discover your beloved one cheats. You feel empty and angry most of the time. The craziest thing is you may not even know the person you love cheats on you. Snapchat cheating became a popular form of betrayal. Social media are thought to open our personalities to rest of the users. But they can also hide dark secrets one doesn’t want to reveal. So, what is Snapchat cheating? How to recognize the person is having an affair on Snapchat? 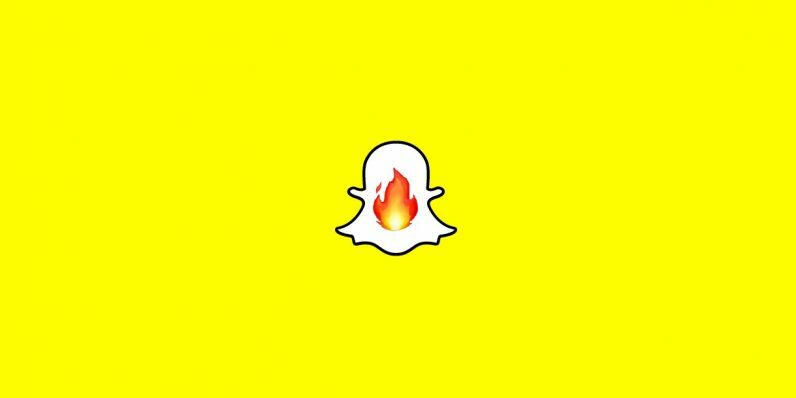 What Secrets May Snapchat Hide? Snapchat cheating is a new form of betrayal. With modern social media networks, it becomes easier to communicate with any person and to cheat. Snapchat cheating often involves two people having an affair. They send each other selfies and other photos, have long conversations and text a lot during a day. Snapchat is one of best social networks to cheat. Because snaps are deleted once the person read them, it is almost impossible to find out what two people are talking about. All the pictures, files and links you share will be unnoticed. Harmless Texting Or Emotional Cheating? When it comes to texting, we tend to share all our thoughts in Snapchat direct messages. But how to distinguish between simple texting or real emotional cheating? There is nothing obnoxious about two people sharing messages. If your girlfriend texts with her friends discussing different things, you do not need to worry. We all have social media account. And of course, someone is going to send your girlfriend or boyfriend a message once I while. Emotional cheating happens when two people have a strong emotional bond. They not only share messages and send each other harmless photos. Emotional cheating is called that because it deals with emotions. Your partner spends a lot of time texting. We all stay online most of the day. But if you see your girlfriend or boyfriend texting in Snapchat all day, it’s the sign they may have a strong bond with somebody. Your partner hides their phone from you. If your relationship is honest, you won’t be afraid to leave the phone so that your partner sees the notifications pop up. Of course, every person needs some privacy. But if your partner hides the device every time you’re around, there is need to worry. You see the partner smiling while texting. There is nothing terrible of laughing over a funny joke you see on the Internet. Smiling also can mean flirting. Sharing cute pictures and hilarious jokes – that’s how many relationships begin. You became distant from your partner. Two people, even close before, may one day become detached from each other. Such things happen often. You can save that bond you have with your partner. But if you don’t talk to each other about everything, your partner may find another person to share secrets with. There are many other signs your partner has an affair. But not every person shows their true feelings. There can be no signs at all. But some people snapcheat and manage to hide it from their partners. When things go wrong between two people, there is often a betrayal involved. Most of the people betray for a reason. Betraying means lying, hiding true feelings and pretending to be someone else. It’s difficult to protect a person who betrays. But there are some causes, which push a person to neglect their partner and have an affair. Pay attention to some of the reason why a person may cheat. Their interests changed. Every person has favorite activities to get lost in. Whether it’s sport or reading, we can be interested in various things. If you see your partner suddenly started taking part in charity events, maybe he/she would meet someone there. You two argue a lot. When things are tight between two of you, it is always a bad sign. Frequent quarrels may cause one from the couple to spend time with other more and even cheat on their partners. It’s better to end the toxic relationship then struggle to continue them. You are too jealous. Jealousy is a feeling every person may experience. But sometimes it goes beyond reasonable limits. If you suspect and accuse your partner of being unfaithful without proper evidence, they might start Snapchat cheating on just to confirm these suspicions. You spend a lot of time with other people. You may not consider this fact, but you may be the reason why your partner cheats on you. Observe your relationships with other people. Have you been too close with someone? Your partner may notice you prefer other people to hang out with and find someone to spend time with instead of you. You two see each other rarely. Long-distance relationships don’t work with all the people. Even if you are facetiming evert day, your relationship may lose its spark. You can’t go on a real date and spend a romantic evening together. Sometimes it’s enough for the partner to start an affair. You can’t predict the moment when feelings will start to fade. You can only pay attention to signs and reasons why your partner behaves the particular way. Not many people can honestly say whether they have an affair or not. Sometimes fear to be alone makes a person lie. Liars are perfect in hiding their real feelings. So, it’s difficult to find out whether they snapcheat on their partners or not. Spying tools may help you to find the truth. These are mobile apps that can track the activity of a person and provide you with enough evidence. The Internet is full of such apps. But only three of them are trustworthy and reliable enough. 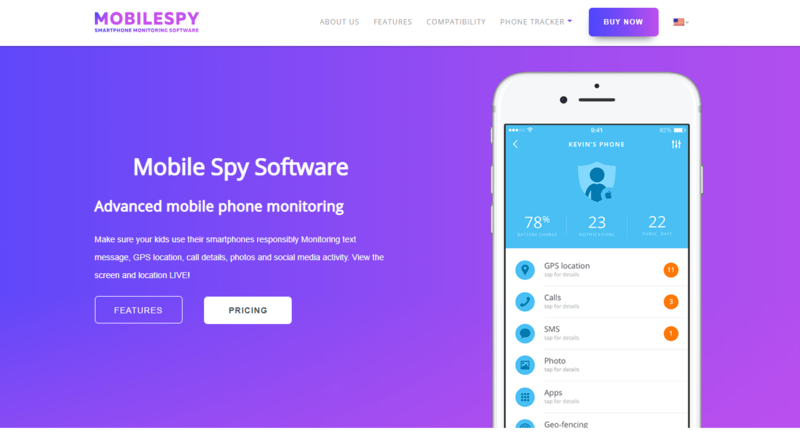 Mobile Spy is one of the most convenient options for spying. It is a monitoring software, which is used for many parents to keep updated on their kids’ activity. The Mobile Spy software is also popular amidst couples. Mobile Spy covers many spying features. The app works the following way: 1. You download the application and install it on the device to be monitored. Mobile Spy is compatible with many Android devices. 2. Set up the application on the target device. In order to all features work correctly you have to set up the app. The setup instructions are available on Mobile Spy official website. 3. Start monitoring. Visit the official website and log in to your account. You can view and update the logs there. All the logs recorded will appear on your Live Control Panel. You can access your boyfriend/girlfriend’s Snapchat account, read private messages and view deleted snaps. mSpy is another spying tool, which has plenty of monitoring options. The app will display Snapchat messages sent and received. 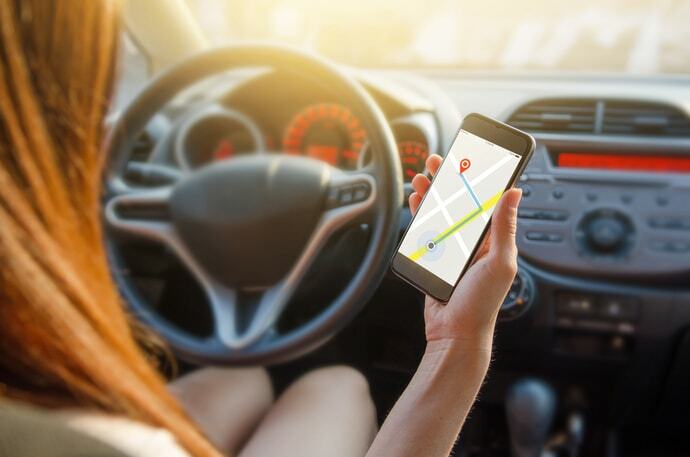 Moreover, you will be able to monitor your partner’s location and find out what places he/she visits throughout a day. To start monitoring with mSpy app, you need to: 1. Purchase a subscription plan. The app features three subscription plans. Each of them has the different choice of spying features. 2. Find the instructions in your inbox. Once the plan is purchased, you will receive instructions on how to install and set up the application. 3. Check your Control Panel. From your Control Panel, you can move to Snapchat activity. There you can check own texts as well as content shared on Snapchat. SpyBubble can also help you to deal with Snapchat cheating. The app is compatible with many devices and provides detailed information on the activity made by a user. Spy Bubble allows you to spy on many social networks. 1. Download the application. Visit the official website of Spy Bubble and download the app. 2. Install the application on the target device. Make sure the Android device is rooted before installation. If the target device is iPhone or iPad, you will need to jailbreak it. 3. Check on spying reports. Data and activity gathered will be stored in your Control Panel. From there you can view Snapchat logs and read sent/received messages. There are many ways to spot Snapchat cheating. Maybe you will think that monitoring Snapchat account of your partner may be unfair. But cheating on someone who loves you is even more rude and dishonest. You can stay away of Snapchat monitoring tools when everything is okay between you two. But when things are tense, it’s difficult to pretend that nothing bothers you. You can prevent Snapchat cheating. Spying tool will save your nerves. Instagram Spy: How To Track Someone’s Activity?